I was looking forward to trying out this beer. 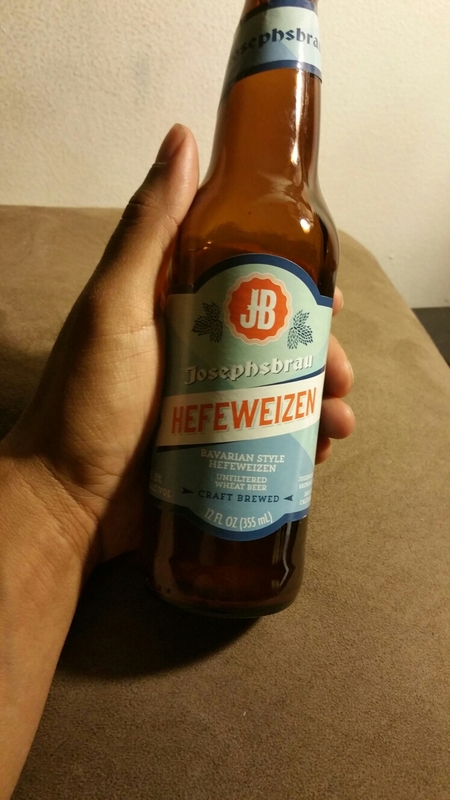 Found it at Trader Joe’s on sale for about $6.99 for a six-pack. It’s an unfiltered wheat beer. It actually tasted quite nice and smooth. It was late night and I fell asleep after drinking just one bottle. However, I woke up an hour later with extreme stomach pains and I even threw up. Took me a couple of days to fully recover. This beer tastes great and has potential, but for me it really doesn’t settle well with my stomach.